You rush to the grocery store to buy some tea, but you just can’t decide which one to pick. There are so many kinds of teas on the shelf that only leave you confused. This is a typical tale most folks can relate to. Herbal teas have a massively different range of benefits, but sorting through them all and finding the right one for you can be a bit of a chore. Plenty of households are already accustomed to the usual black, green and white tea. But do these kinds of tea have any health benefits? Besides a being warm, tasty, caffeine-free beverage, herbal tea has myriads of health benefits. From soothing a bloated tummy and helping your mind relax herbal tea presents all sorts of healing powers. It is also an excellent source of minerals and vitamins. Herbal Tea is the purest form of plant, normally without any other additions. With herbal tea, you’re pretty much literally drinking plant and herbs! Why would we do this? Herbal tea isn’t so much about the taste, although some of it does taste great – but the benefits they provide. Plants and herbs are natures medicine. Already used in skincare, pharmaceuticals, and food – their benefit is proven. Why not absorb these benefits with digestion too? The following list contains a few examples of Herbal tea and what it can do for you. Peppermint tea also known as mint tea is a favorite for most herbal tea lovers. Associated with providing a comfy treat, it is reasonably tasty during hot weather. Peppermint tea presents some health of the following benefits. Peppermint tea is an excellent herb that addresses various digestive problems. 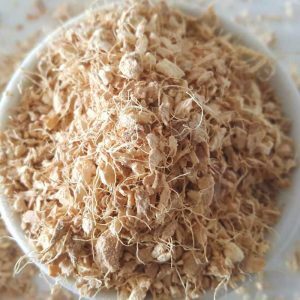 It relieves severe bloating, abdominal gas and heartburn problems. Peppermint tea also relieves muscle spasms and nausea. What’s more, sipping a cup of cold peppermint tea helps reduce the hot flashes women encounter during menopause. It also helps beat snuffle colds. It helps boost the immune system. It contains Vitamin B, Calcium, and Potassium. Since it’s one of the easiest herbs to grow, peppermint tea can be prepared using fresh leaves from your kitchen garden. Ginger reduces inflammation. It contains anti-inflammatory properties making it an excellent home remedy for inflamed muscles and joints. It boosts blood circulation. The minerals, vitamins, and amino acids in ginger tea help stimulate blood flow thus reducing cardiovascular problems. Chamomile means ground apple. Chamomile tea has lots of health benefits. Its anti-bacterial properties help treat and prevent colds while reducing chances of being infected with other bacteria related illnesses. What’s more, it was recommended in the 1600s as a stress and anxiety reliever. So if you happen to be the anxious type swap your cup of coffee with that of chamomile tea. 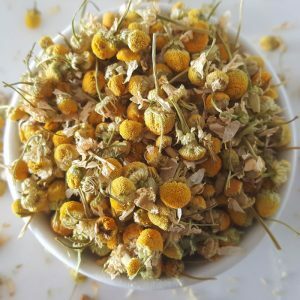 It treats cuts and wounds; during the ancient times, Greeks and Romans used chamomile tea to expedite healing of wounds. Chamomile tea is known to be an excellent herb for soothing an upset stomach. Raspberry tea may be prepared from dried leaves or fruit. Iced raspberry tea is a favorite summer beverage. Made by adding raspberry extract to black tea, this herbal tea is ideal for expectant women. 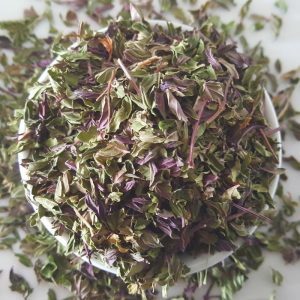 While raspberry leaf tea tends to be bitter, raspberry iced tea is sweet yet both are beneficial. Raspberry leaf tea may make childbirth and labor easier. A study made by a group of London pharmacologists concluded that raspberry leaf tea can help modify contractions during labor. Raspberry tea helps treat digestion problems such as gas and diarrhea. It also contains anti-bacterial agents that help speed up recovery from a cold and fight off mild infection. 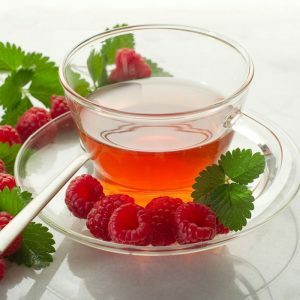 During menstruation, raspberry tea helps women minimize cramping, mood swings, and hot flashes. Raspberry contains vitamins A, C and E along with minerals such as potassium, iron, and calcium. 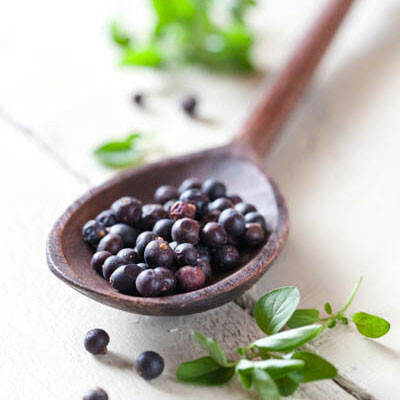 Juniper berry tea has an anti-oxidant action useful in treating diseases of the brain and blood vessels. The tea is also used to treat urinary tract problems. When mixed with other berries, they make strong herbal tea for a healthy heart. Clearly, herbal tea presents plenty of benefits to our body. The trick is just finding the benefits that suit you! Need a bit of direction? Tea Life has easy sorting of their Herbal Tea range according to their own individual benefits here https://www.tealife.com.au/collections/herbal-tea. Give it a try if you’re looking for the perfect herbal tea for you.